Keith Negus is Professor in the Department of Music at Goldsmiths College, University of London. 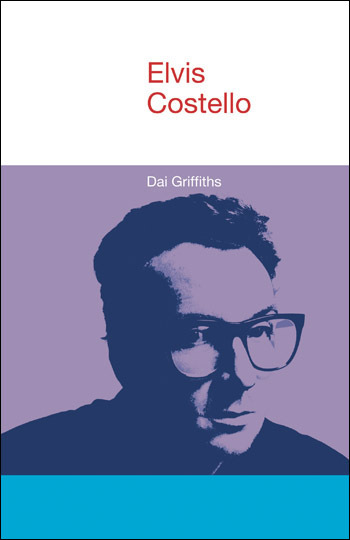 His books include Producing Pop, Popular Music in Theory, Music Genres and Corporate Cultures, and Popular Music Studies (edited with David Hesmondhalgh). He lives in London, England. In this concise profile Keith Negus presents Bob Dylan primarily as musician, focusing on the qualities of his songs that have received little attention, such as melody, rhythm, instrumental texture, and his performing voice. He also explores the way Dylan’s musical sensibility has been shaped by the blues and folk ballad traditions and highlights how he has frequently created unique musical identities by personalizing borrowed phrases, tunes or riffs. 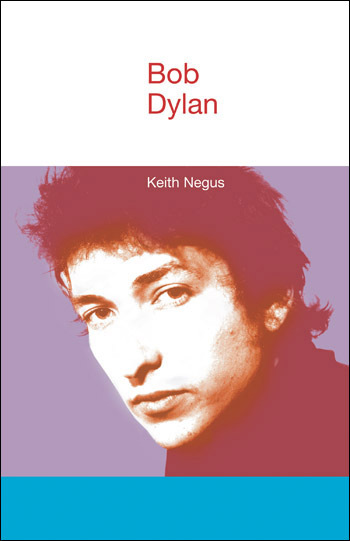 In tracing the various phases of a career that has lasted almost half a century, Negus stresses the centrality of performance to Dylan’s life as a musician and songwriter, as well as detailing the way he has treated his songs as continually open to change and rearrangement in concert. Through listening to Dylan’s words as sounds, rhythms and tunes in the air rather than reading them as prose on a page, we can gain an insight into one of the most enigmatic, enthralling, yet unpredictable, of contemporary popular musicians. Bob Dylan is one of the most important songwriters of our time. His lyrics provided inspiration to countless performers and pointed the popular song in a new direction. With some justification he has been celebrated as a poet, philosopher or seer; his wordplay is the subject of repeated study and analysis. Yet, his lyrics are sung. His songs are music. In this concise profile Keith Negus presents Bob Dylan primarily as musician, focusing on the qualities of his songs that have received little attention, such as melody, rhythm, instrumental texture, and his performing voice. He also explores the way Dylan's musical sensibility has been shaped by the blues and folk ballad traditions and highlights how he has frequently created unique musical identities by personalizing borrowed phrases, tunes or riffs. In tracing the various phases of a career that has lasted almost half a century, Negus stresses the centrality of performance to Dylan's life as a musician and songwriter, as well as detailing the way he has treated his songs as continually open to change and rearrangement in concert. Through listening to Dylan’s words as sounds, rhythms and tunes in the air rather than reading them as prose on a page, we can gain an insight into one of the most enigmatic, enthralling, yet unpredictable, of contemporary popular musicians. 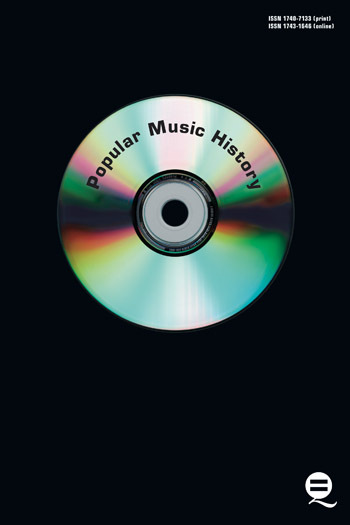 This chapter examines the first years of Bob Dylan’s career, his first performances and album recordings. To present a linear artistic chronology can be misleading, but signalling the continuities, changes, cyclical turns and seemingly paradoxical twists is not easy. This chapter is inevitably broad-ranging and selective. This chapter is about the most significant musical traditions through which Dylan has moved, the sounds he has inhabited and used to shape his songs – blues, country and folk. The author starts, however, with a brief detour through the legacies of childhood. In this chapter, the author describes Bob Dylan’s lyrics as something that influenced his contemporaries and future generations of songwriters, and altered the expectations of listeners. In this chapter, the author engages in discussing how Dylan’s melodies, rhythms and voices draw the public in, how Dylan’s songs intimately engage with his listeners. A major strength of the book is Negus’s ability to pull apart the presuppositions of Dylan history with alacrity. In this respect, the book does a lot to counteract the epistemological deficiencies that underscore so many Dylan commentaries. In his reproach of those titles that completely divorce the performer from his musical and performative context, Negus may have started a trend of musically-driven analysis that will further inform the inevitable flood of (often-unwarranted) Dylan titles that will undoubtedly surface in the future. As the man himself recently lamented in Rolling Stone, ‘most people who write about music, they have no idea what it feels like to play it’ (Dylan, in Lethem 2006). Negus’s lively, aesthetically informed Dylan primer can surely withstand any such accusation. Negus is an informed scholar and an avid Dylan fan. Recommended. Keith Negus’ new book is an indispensable primer on Dylan’s art. It’s original, smart, finely written, and concise (but not slight). Highly recommended. Author Keith Negus, of Goldsmiths College at the University of London, offers an interesting and authoritative examination of Dylan’s music and his exploration of Dylan’s use of voice, guitar playing, piano and harp, and his perhaps contentious thinking on Dylan’s ‘John Wesley Harding’ / ‘Nashville Skyline’ / ‘Self Portrait’ post motorcycle accident period are all worthwhile additions to the plethora of available Dylan literature. Negus is not afraid to challenge conventional wisdom (which is fine) and many of his arguments are quite convincing.